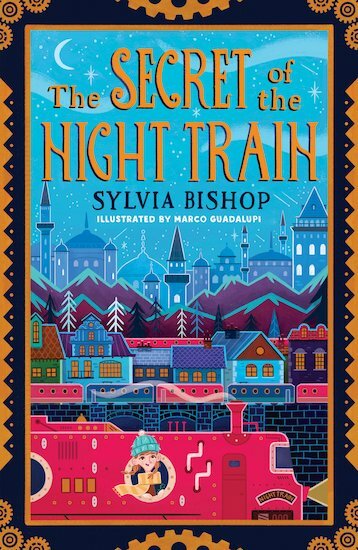 If Murder on the Orient Express was for kids, it’d be this book. Diamond smugglers, sleuths and an epic train trip. All aboard for grand adventures! Max is being sent to Istanbul to stay with her boring great aunt. Is this going to be fun – or not? She knows it’s going to be a big adventure. But she never guesses that the drama will start on her train ride! When the mysterious Heartbreak Diamond is stolen, Max is plunged into a thrilling night-time chase across Europe. In a whirling world of jewel smugglers, thieves and undercover detectives, can she catch the diamond thief before they reach their destination?